Launched in Stamford, CT in 1962, the brand previously known as The Dressbarn has become ROZ & ALI. It remains true to its roots as a one-stop-shop for women who want to look good on a budget, and today is all about helping you create a wardrobe that is uniquely you. Originally focused on dressing women for work, now they say they want to “dress women for life”. You are invited to discover pieces just as versatile as your life to mix and match and dress up or dress down. 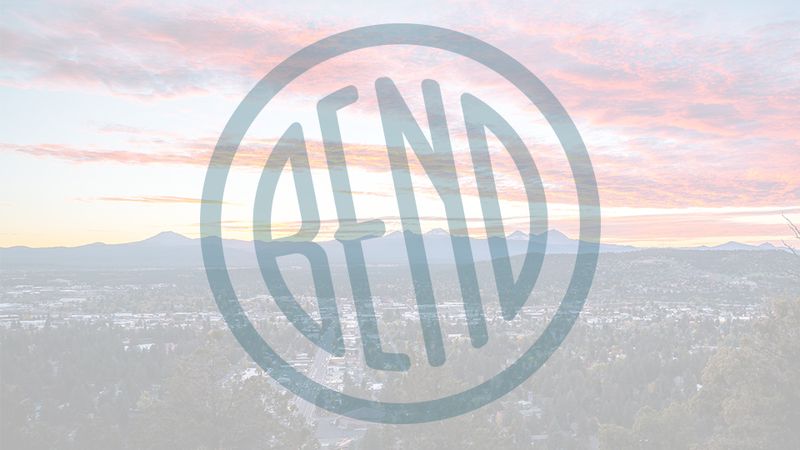 Located in the Bend Factory Stores off 3rd St in Bend’s south end, ROZ & ALI helps you build a closet full of the latest fashions, in sizes 2-24, but not at the latest prices. Open Monday – Saturday from 9:30 a.m. – 6:00 p.m. (11:00 a.m. – 5:00 p.m. Sunday), ROZ & ALI is “fashion designed with you in mind”. The store offers a 15% discount to teachers on every purchase with a valid school ID if you join their teacher loyalty program.